Children book authors are some of the most fun people on the planet. They know how to connect with young readers with words and illustrations. But very few authors can illustrate and write their books too. Mikey Brooks is right near the top of the list of talented authors. Here are some fun facts about him. Mikey Brooks has a degree in English from Utah State University. His love of art is his passion. He works full-time as a freelance illustrator and cover designer. He has had several awards for his work. In 2014 he won the Huge Howey Award for Best Children’s Book Author and recently won the Best of State 2016 for his artwork in Ice Cream U.S.A. One other fun fact about Mikey is that he was an indie author for a few years before he landed an agent at Dystel, Goderich & Bourret LLC. He is also a member of The Emblazoners – http://embazoner.com/. 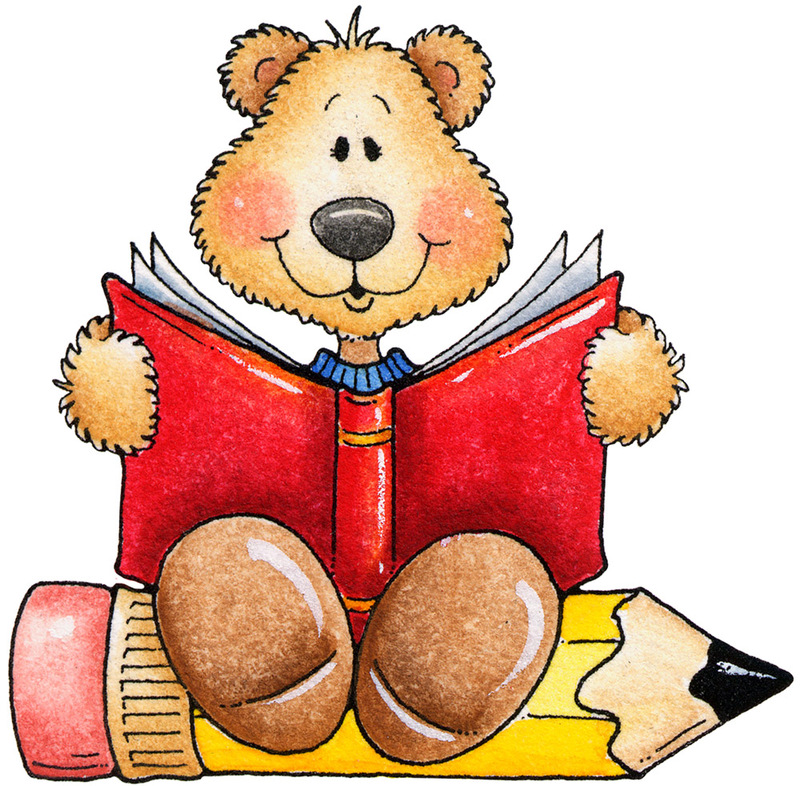 A website devoted to writing on the hearts of children. Could you give us a list of your books? The Gates of Atlantis: Battle for Acropolis (book 6 in the Atlantis series written by 6 other authors). 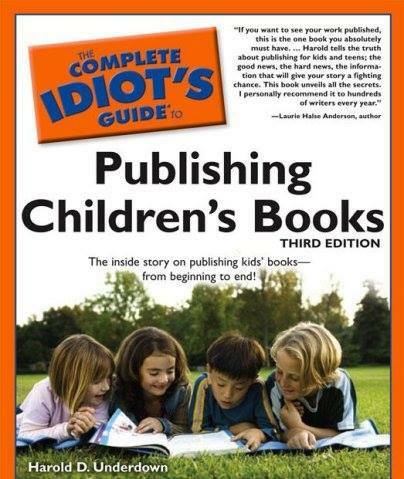 If you haven’t read “The Complete Idiot’s Guide to Publishing Children’s Books” then stop reading now. I read it and somewhat loved it. The no-nonsense way of telling writers who they can query and who would give a flip is awesome. I always thought that companies like Scholastic would be open to new authors. Well they are not. 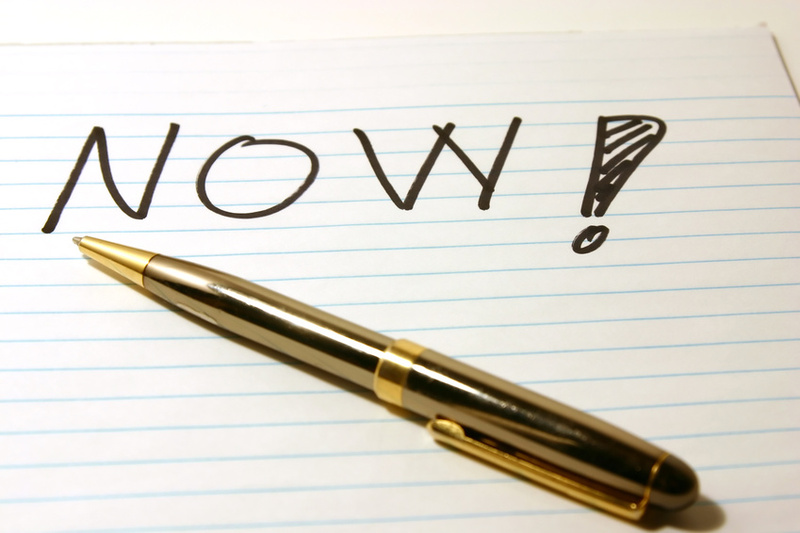 Even though they might look at your work, they are really closed to new work. Theses companies want to publish only the authors they have had for years. The same authors and the same series. It is their bread and butter. Sure J.K. Rowling was a new name over ten years ago and sure Scholastic picked her books up. But does that mean you have the next “Harry Potter” series? I am pretty sure it’s a “no”. So the book breaks down what is trade, mass market and independent publishing. It also breaks down what an agent does and doesn’t do. Some of the things is pretty standard stuff. But reading it I thought I would find a golden nugget instead I found flakes of gold through out it. This is a good thing. After reading this book you will see that you do have to have connections and everyone in the publishing industry are human and want to be treated as such. Common sense, right? Well it should be, but for some writers I know, they tend to think they should do something to stand out in the slush pile. Big mistakes are made and bridges burnt. Instead try to learn who is working where and see how great the company is doing. Is the company getting bought out or the agency closing down? Is an agent retiring or focusing on their own career? I looked up an agent once. I Googled him, facebooked him, and even read his Tweets. He sounded really good and seemed to be the right fit for me and my work. Well what I didn’t know until after I queried him was that he just wrote a book. He asked for my manuscript but was more interested in how his new baby was doing in the market. Researching agents is tricky because sometimes they are focused on things you don’t know about until they make an announcement. Publisher’s doors are closed and special invitations are needed to attend the party. Trying to get in the “in-crowd” is about as difficult as pulling your own wisdom teeth out. So for all the pain, worry, work, and research you do on your own sometimes it might be best to read a book, like the one I am suggesting above, to give you a clue about what to do next. This book tells you to join a writing group (I’ve done that), to find writing critique groups (done that too) and to read (done) and write (done) until you have perfected your craft before you query (sigh*). Well read the book and then tell me what you learned from it. I’d love to see new advice. 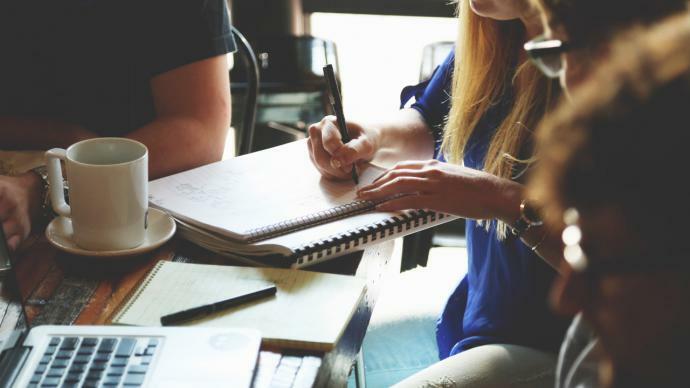 I agree with this article but there is a big misconception about authors. There are good authors who are not recognized because their work is not mainstream popular reading. The decisions to read and study certain literature in a canon is determined, in my opinion, by political and cultural preferences. Whatever is popular now is what people want to read about. 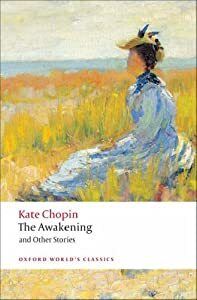 There were books held back from the public (like Kate Chopin‘s The Awakening) because of people in power found their work offensive. Literature is a fickle thing. I don’t know a lot of people that can actually agree about what should be studied in college literature classes or read as entertainment. As a society we are like a leaf apt to go where the wind blows us. The new writers and authors are flooding the market with self-published books and e-books. There are all kinds of writers. Sure we don’t have a lot of Mark Twains or Edgar Allen Poes’ anymore. But shouldn’t we find some that are still worthy to quote? Obviously the Noble Prize in Literature is still finding candidates to hand out the award to. Even the Newberry Award is given out every year. So there is still some talent out there. People will read what they want to read. 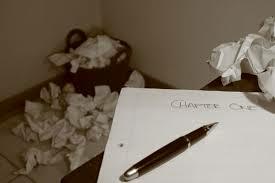 As writers we just need to write what we feel. Whether it will make it into a canon or not is up to those who select it. Children’s books can have a deep effect on us as readers. Whether we read the Laura Ingalls Wilder series or books by C.S. Lewis, our depth of understanding comes from what we read and learned. 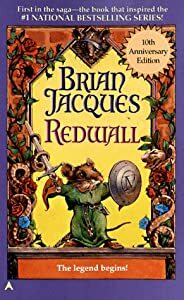 Now years later, looking back I have noticed I missed reading some classics. Not Black Beauty or Charlotte’s Web but books by other authors. 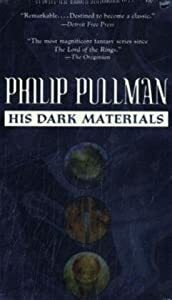 Series were not high on my list of books to read. Now I see I have some catching up to do. Books should capture every young heart and start them down a path of reading. If we didn’t have books to read then what would we do with ourselves? What would occupy our minds? What would we be learning? Nothing but facts according to Charles Dicken’s Hard Times. That sounds pretty boring. Imagination is a freedom we should all savor. Anyone else have a list of books they want to read?